Supplementary material reads: "Photo assignment for Wednesday, November 20 at 6:30 p.m. Pls. 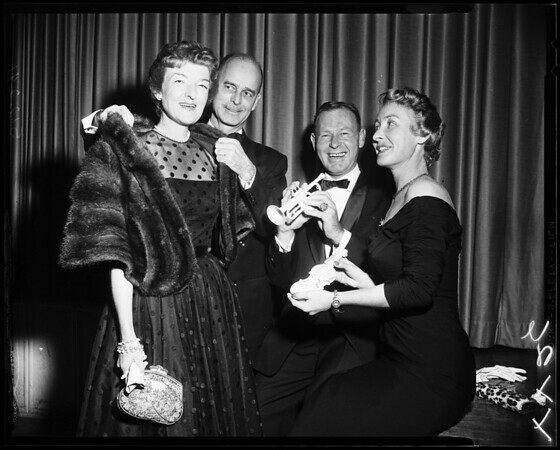 go to ballroom of Huntington Hotel, see Mrs. Wright of Pasadena Philharmonic Committee, get shots of people at pre-concert dinner. Candid, two pix, different people, different setups, not more than four in either one. Contacts Thursday. Thanks. Carter Ludlow".